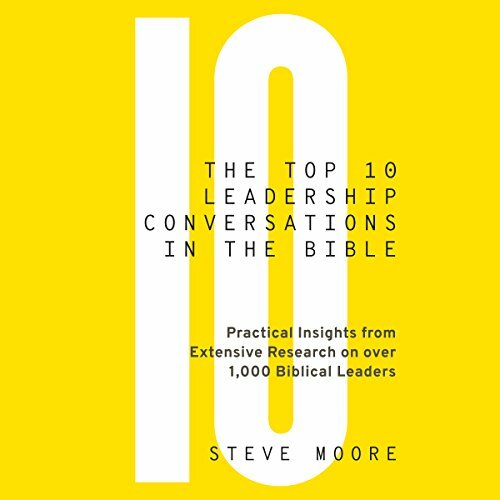 Showing results by narrator "Steve Moore"
The Bible is rich with leadership gold. But we haven't mined it for all it's worth. Leaders know a lot about the Bible and a lot about leadership — separately. We haven't yet explored the depths of the Bible as a primary source for leadership insight. This book aims to change that. Great content ... Needs anohter sound editor.